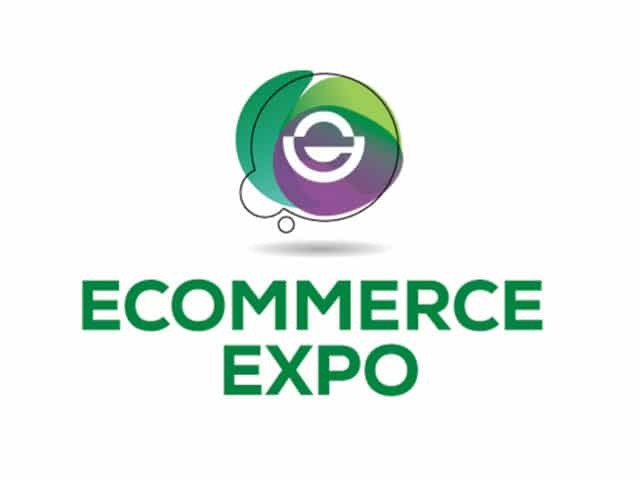 We’re pleased to announce that TranslateMedia is exhibiting at this year’s eCommerce Expo in association with IMRG. The event is being held on 26th – 27th September 2018, between 9.30am and 5.00pm at Olympia London, Hammersmith Road, Kensington, W14 8UX. With more than 11,000 brands, agencies, media owners and tech providers taking part in the event, eCommerce Expo offers B2B or B2C eCommerce businesses a one-stop shop for all their digital sales, marketing and advertising needs. The event is also taking place alongside Technology for Marketing and Ad:tech London, creating a destination event that encompasses eCommerce solutions, advertising technology and marketing technology – all under one roof. The new, refreshed content programme has been designed to help businesses understand the scope of today’s ever-evolving eCommerce landscape and industry best practices to successfully grow their businesses domestically and internationally. Deepen your knowledge and gain practical, actionable insights with the benefit of cutting-edge strategic sessions, 1-2-1 meetings, panel discussions and thought leadership from the experts. The event is FREE for retailers. Register online now if you’d like to attend.